You are lucky to be in Denmark. Its because this country has the highest development rates in the world. To be able to get a work and residence permit in this country, you should have the professions which are counted as those requiring labor. i.e. they should be professions which are included in the Positive list of this country. Without this kind of inclusion of profession, you cant get a work permit. Fortunately, “IT engineers” profile is a part of the Positive List of this country. The Danish government is quite relaxed when it comes to providing work permits to Indians. It’s true that it provides a work permit for 4 years. So, you can easily stay in this country during this time. However, once you have spent 4 years on this work permit, you can apply for an extension of it. After 4 years, if the candidate if he gets a new job, can also start working in this country, without receiving an extension of the work permit although he has just applied for it. He can just initiate working in the new job, by just showing the application for the new work permit. But if your work permit has expired and you have not been granted a new job, it’s better to get a job-seeking permit of 6 months. During these 6 months, you cant do any kind of work. Once the candidate has not been able to get a job of 4 years, he can then get a work permit of a shorter duration till the time of his job. Apart from the profile of an IT engineer in this country, there are other profiles for which labor is required in this country. These other profiles are of an Electrical Engineer. Both the profiles require an educational degree of 3 years. 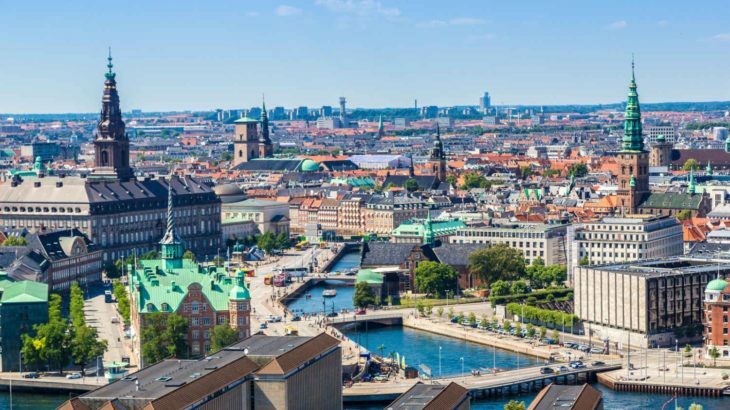 The country of Denmark has ensured that the employees are able to manage their lives well in this country. So, a sickness benefit is provided to employees which allows them to have, benefits paid if they are absent for 14 days(2 weeks) from the office. For the rest of the time, they are absent, they have the benefits paid to them, by the government. Denmark visa Denmark visa. permalink.